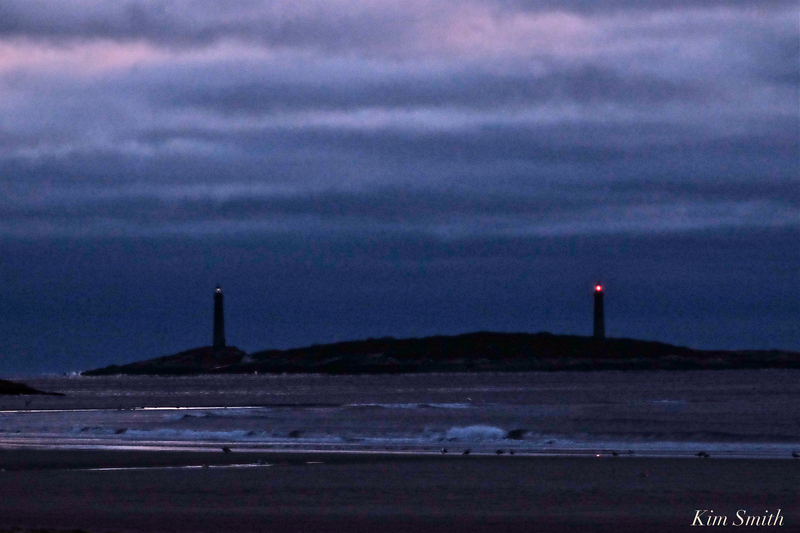 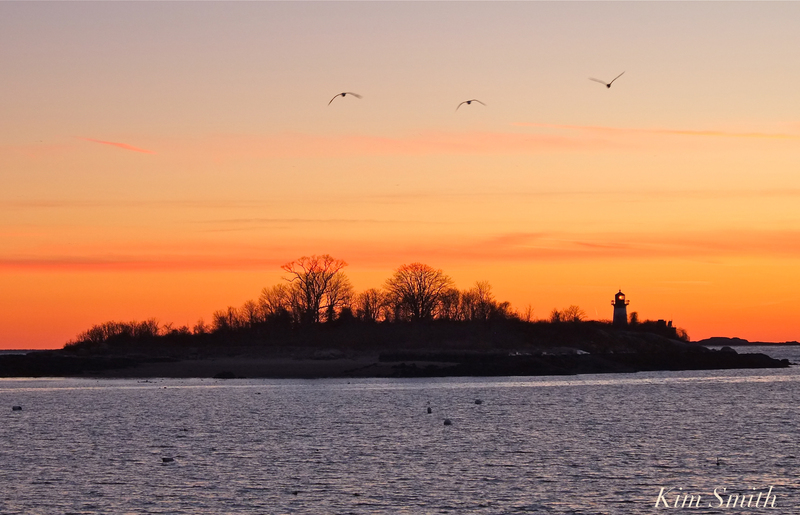 This entry was posted in Lighthouses and tagged Gloucester Lighthouses, Lighthouse, Sunrise, Ten Pound Island, Ten Pound Island Lighthouse on January 13, 2019 by Kim Smith. 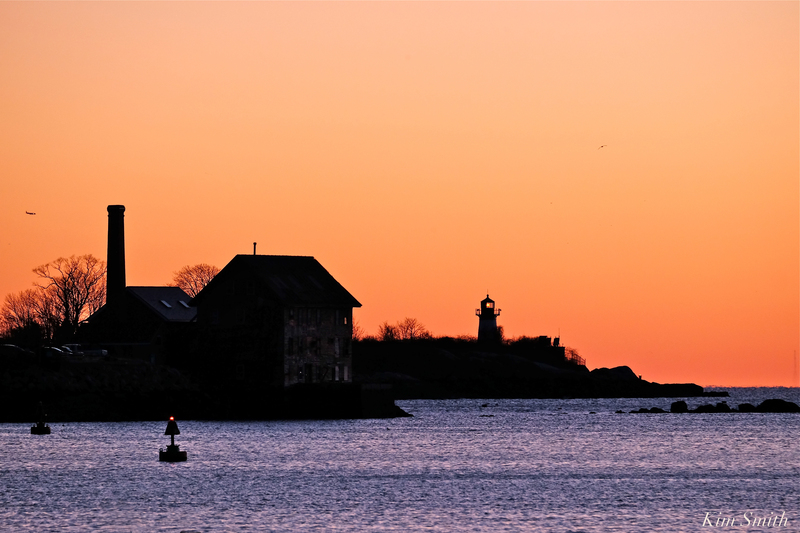 This entry was posted in Gloucester Harbor, Gloucester sunset, Lighthouses and tagged Kim Smith, Lighthouse, Paint Factory, Ten Pound Island, Ten Pound Island Lighthouse, Ten Pound Island sunset on December 7, 2018 by Kim Smith. 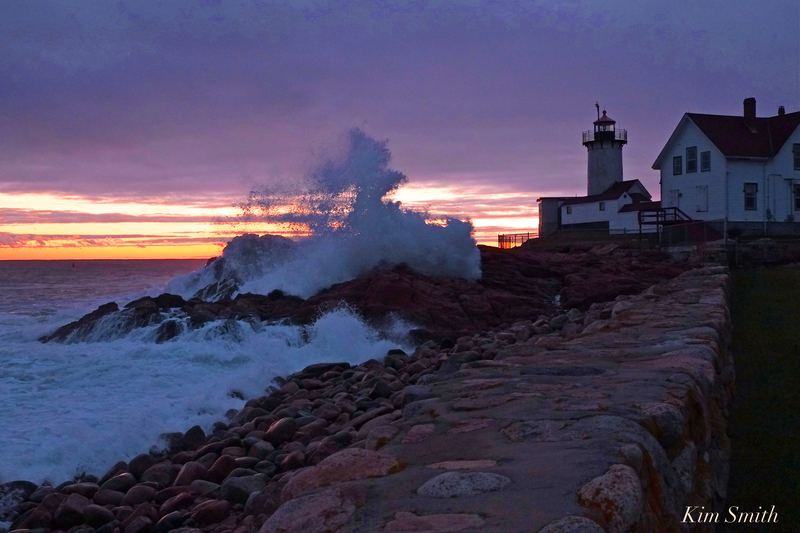 After the storm beautiful breakers and sunset light slipping through the clouds . 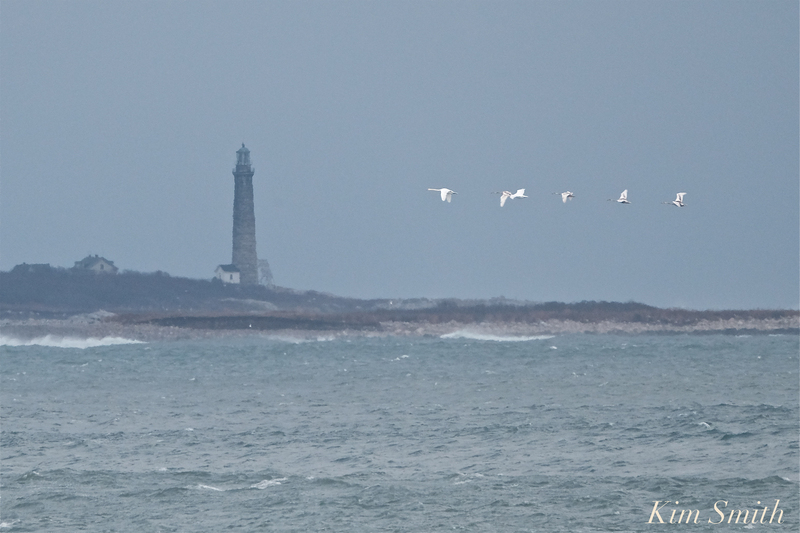 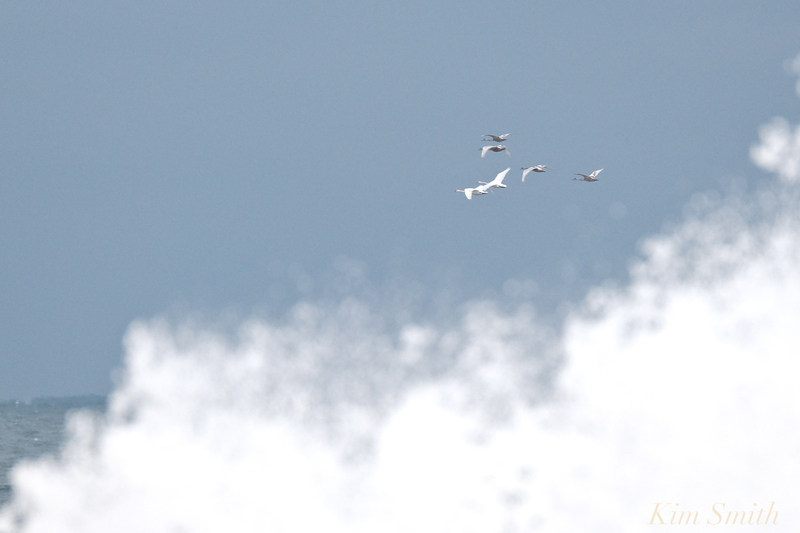 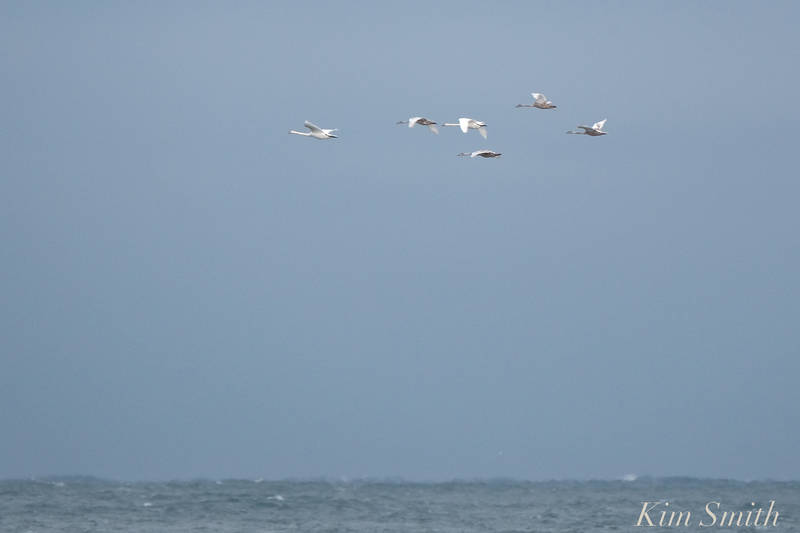 This entry was posted in Cape Ann, Gloucester, Life at the Edge of the Sea, Lighthouses on November 18, 2018 by Kim Smith. 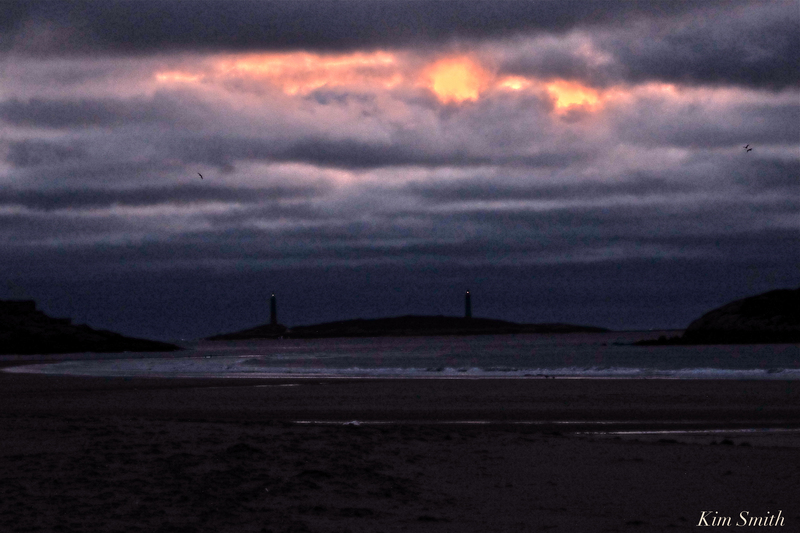 Channeling Edward Steichen’s moonlit landscape paintings. 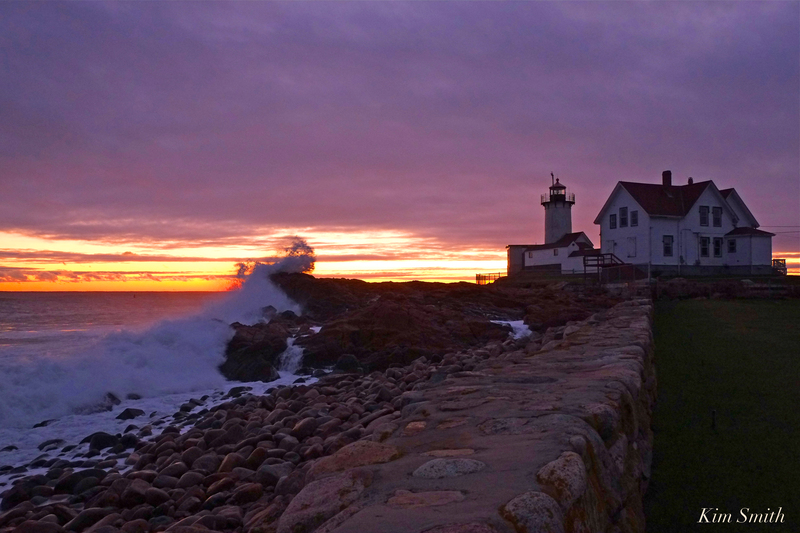 This entry was posted in Life at the Edge of the Sea, Lighthouses and tagged Cape Ann Lighthouses, Eward Steichen, October storm, Twin Lights on October 27, 2018 by Kim Smith. 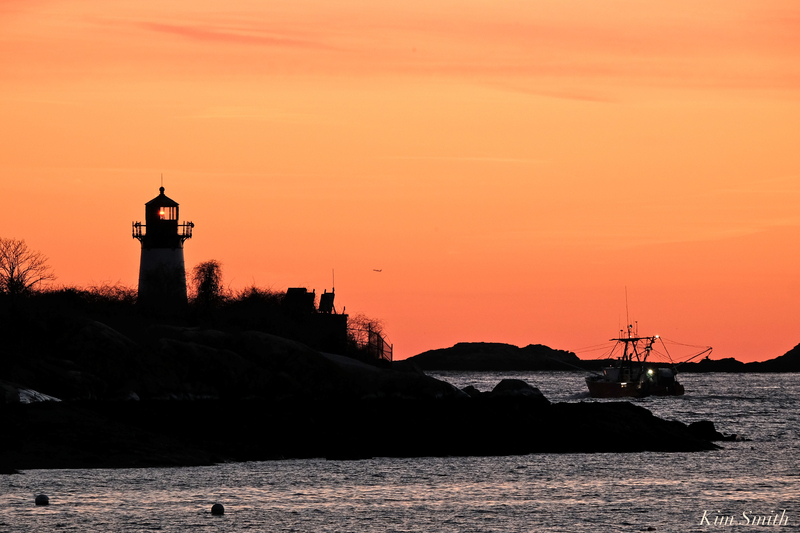 Wouldn’t you agree that Cape Ann has the prettiest lighthouses? 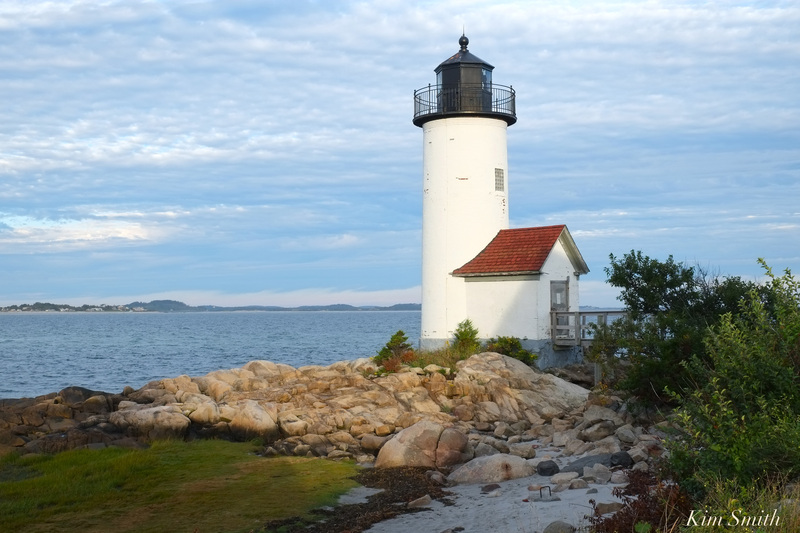 This entry was posted in Gloucester, Lighthouses and tagged Annisquam Lighthouse on October 3, 2018 by Kim Smith.